I would be the first to admit that 11 days spent in a land is short by weeks – if not months – of the time adequate to give a fair, accurate, and complete assessment of a country and its people. 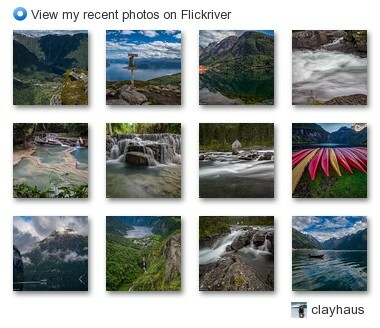 Eleven days is little more that a snapshot. Agreed. But snapshots, if well seen and composed, can reveal a bit more that the mere superficial. Case in point is our recent visit to Hungary. We confined our travels to Budapest, the Danube Bend and the Upland Hills area centered on the medieval town of Eger. So necessarily the Great Plains in the southeast as well as the whole of the country west of the capital, including the famous region of Lake Balaton, factor not in my comments. Budapest reminds me in some ways of Paris. 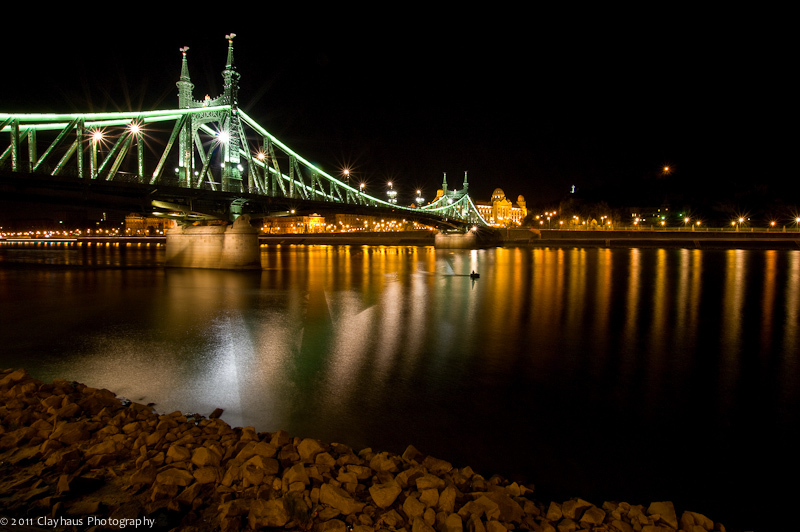 Yes, there is the river – the Danube – bisected by a number of bridges, each unique and with its own personality. 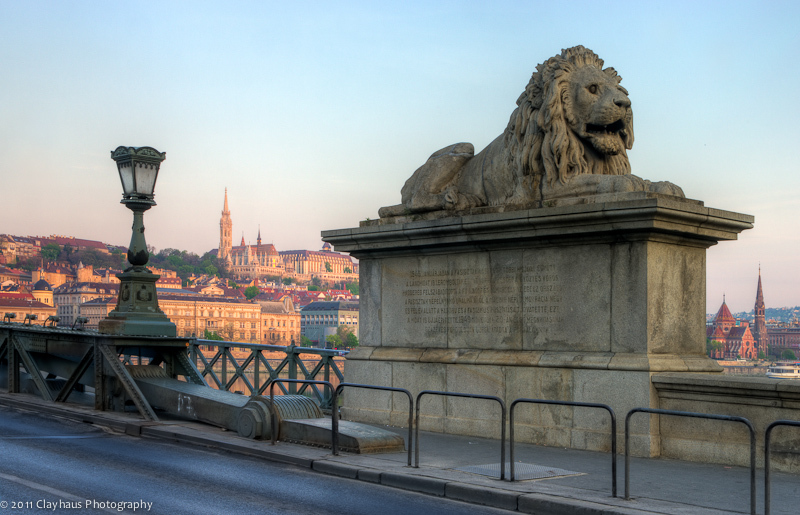 But unlike the bridges of the Seine, which have not fully yielded the pedestrian experience to automobiles, in Budapest cars, and in some cases trams, own the crossings. Their presence cannot be ignored. Indeed, you would do so at your own peril. But whether modern and severely functional (the Elisabeth Bridge) or Edwardian of design (the Liberty Bridge) the bridges are best seen, crossed and photographed at the extremes of the day: in dawn’s light or after 10 at night when traffic has slowed and the bridges’ lights create magical reflections in the river. 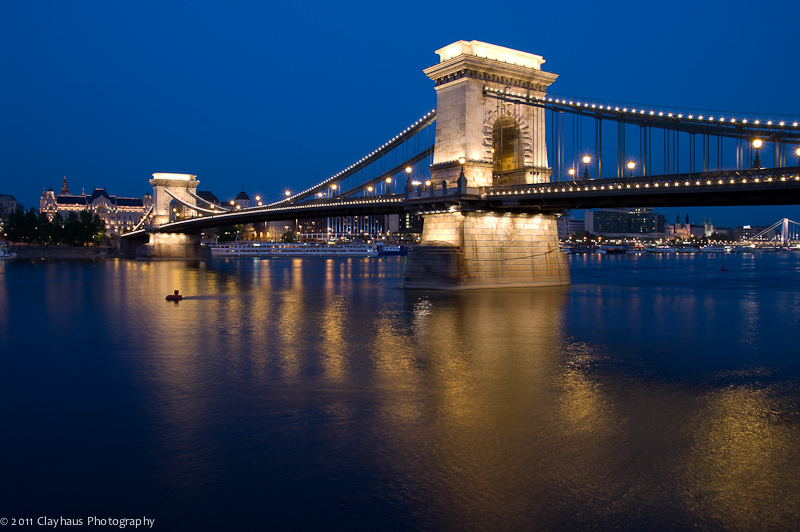 Like Prague, the other European city that on occasion the Hungarian capital reminds me of, Budapest’s bridges don’t merely provide fords of a great river, but also join disparate parts of the whole. In the case of Prague, whilst the old and new town sit comfortably on the right side of the Vltava River, perhaps the most famous bridge in all of Europe – the Charles Bridge – provides an easy walk to both the royal heights of Castle Hill and the gentle neighborhoods of Mala Strana. 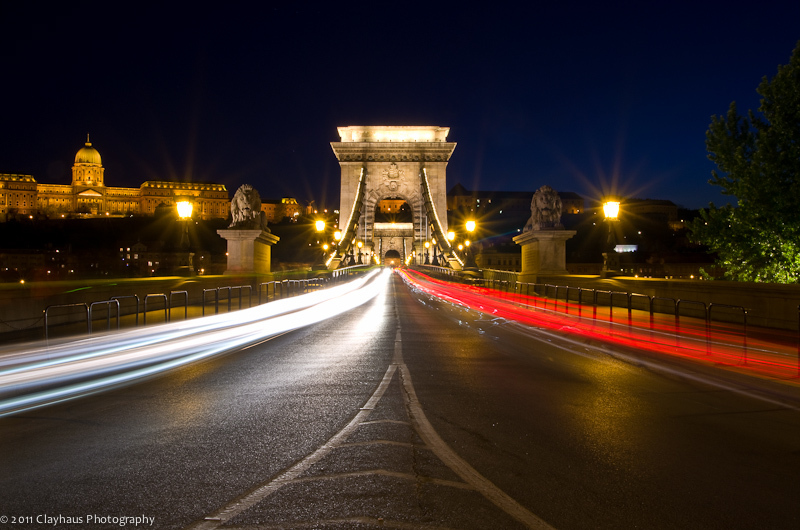 Budapest’s primary four bridges – Liberty, Elisabeth, Chain and Margit – join the much older Hungarian royal seat of Buda with the thriving, chaotic bustle of business-minded Pest. In fact, they were two separate towns until the late 1800’s. Also, like the aforementioned French and Czech capitals, Budapest has no shortage of historical and stunning architecture to beguile you with. 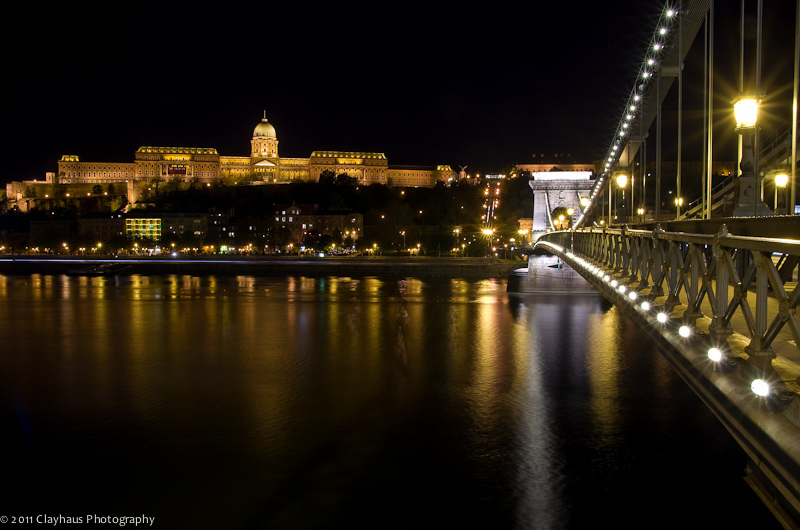 Unlike both of those cities though, Budapest was severely hammered during WWII. The capital was caught in a series of brutal street-to-street battles as the retreating Germans did everything in their power to slow the relentless westward march of the Red Army. In between were caught the Hungarians and their city. What this means for the traveler is that much of what you see was rebuilt (shades of Warsaw) including all of the bridges. It also means that in between the glorious baroque and art deco buildings you will also see the utilitarian architecture that signaled the Stalinist aspiration of function over form. The transition can be jarring at times. 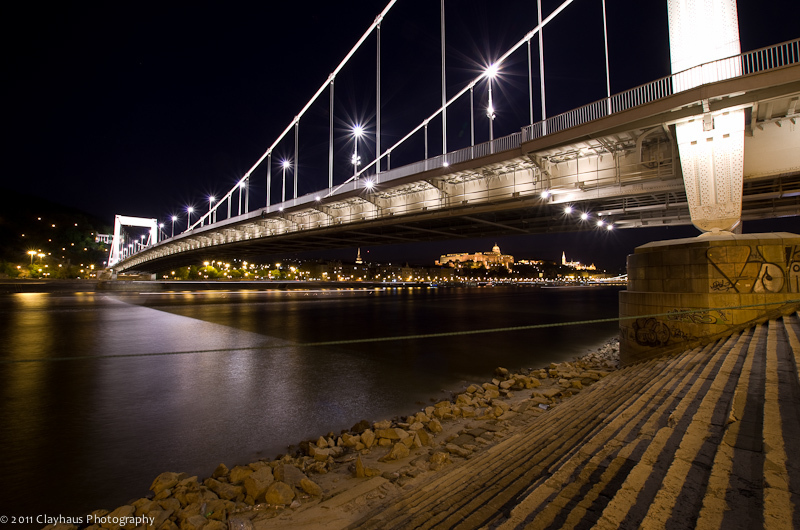 In addition to the bridges, one of the best ways to view the city is by walking along either bank on the Danube. Long since contained with concrete walls, both the right and left banks feature pedestrian-friendly sidewalks, as well as the ubiquitous roadways. 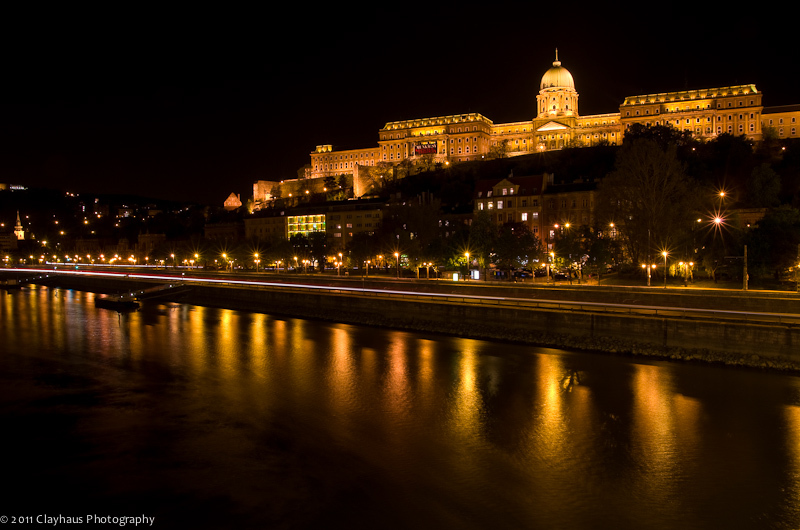 Whether by day or night, walking along the river is a great way to view the palace complex on its hill, the Parliament Building, Margaret Island, and other sights. Of course, you need to venture into the city to really experience it and this is where differences between Paris/Prague and Budapest become more apparent to me. Prague is relatively compact, very walkable and with pretty clearly delineated neighborhoods. The Old Town and Castle Hill are the main centers of interest. Paris is a big sprawl but there are so many unique areas with their own sense of self that the city at times seems less a metropolis and more a collection of villages. I never had that feeling in Budapest. Nor did I ever really sense where the center (or centers) was (were). For four days I wandered here and there, crossing the river a multitude of times in both day and night and never quite felt the intimate pulse of the city. 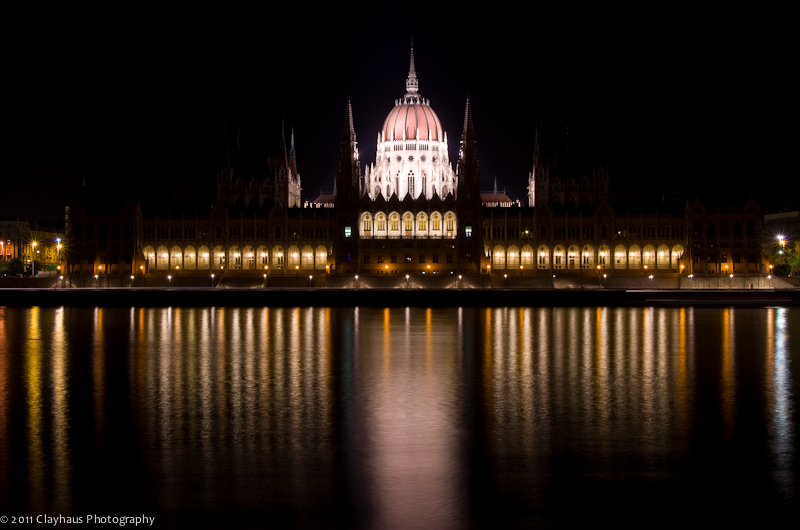 Now it occurs to me that perhaps the ‘soul’ of Budapest is in fact the Danube itself. It certainly seemed the youth of the city – lovers and otherwise – could not get enough of walking along or over the river. So, rather than cloistered in some old neighborhood(s), the sense of city I was looking for was and is on display for all to see along the great river, the Danube! Perhaps. nt of a greatly extended middle finger. The residents apparently look beyond the affront, I can’t. Budapest, twenty years past the “change” that ended totalitarian socialism, was clearly on the fast track of neo-liberal success before the 2008 crash. The city has since suffered but certainly not equally. In between the beat-up, smoking 30-year old Trabants and Ladas, homeless wanderers, shuttered shops, and bicycle-bound students there are the sleek Audi’s, 3-piece suits, and tres-chic hotels that define the new elite. How this dichotomy plays out other travelers will have to record. For now, I will say that Budapest is a fascinating study in contrasts: modern and ancient, shiny and crumbling, the clean and the unwashed, beauty of form and severity of function. Much like elsewhere perhaps but with a special Magyar twist that is part of the Hungarian Way!